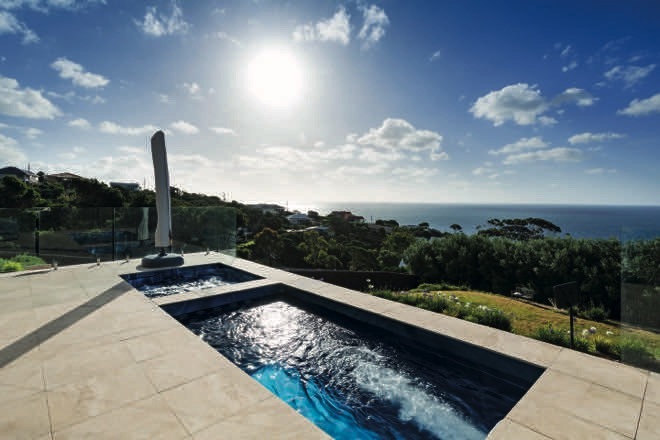 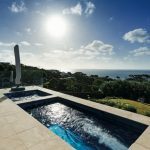 It’s hard to beat the beachside location of this Mount Martha property, so a spectacular pool and spa was top of the agenda for these homeowners to really appreciate the view. 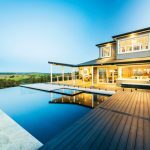 The owners are an active family who enjoy entertaining. 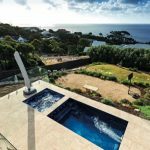 They approached Endless Spas for a dual-zone pool and spa combination that would provide year-round use and take advantage of their enviable waterfront vista. 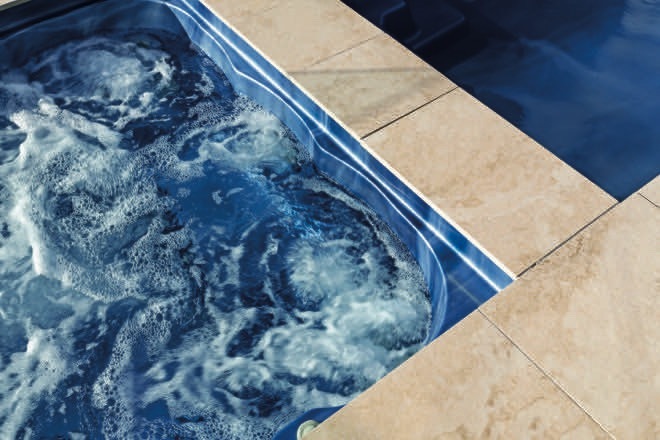 The 6.65m-long Dual Zone Sabre Combo rectangular pool from Endless Spas and Pools operates autonomously from the spa and together they provide year-round enjoyment. 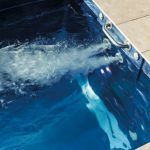 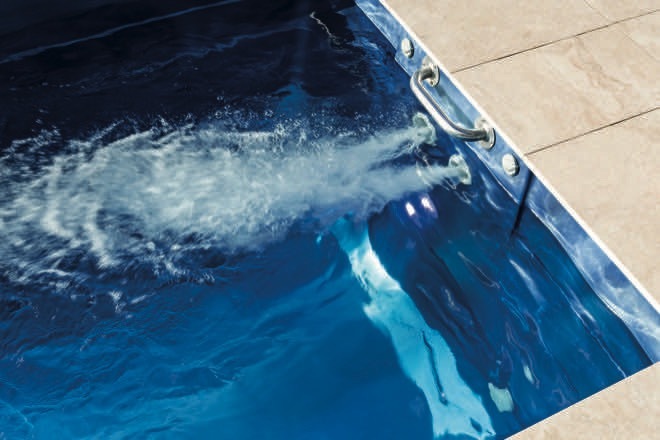 The inclusion of AstralPool cleaning, heating and filtration products makes both the pool and spa easy to maintain. 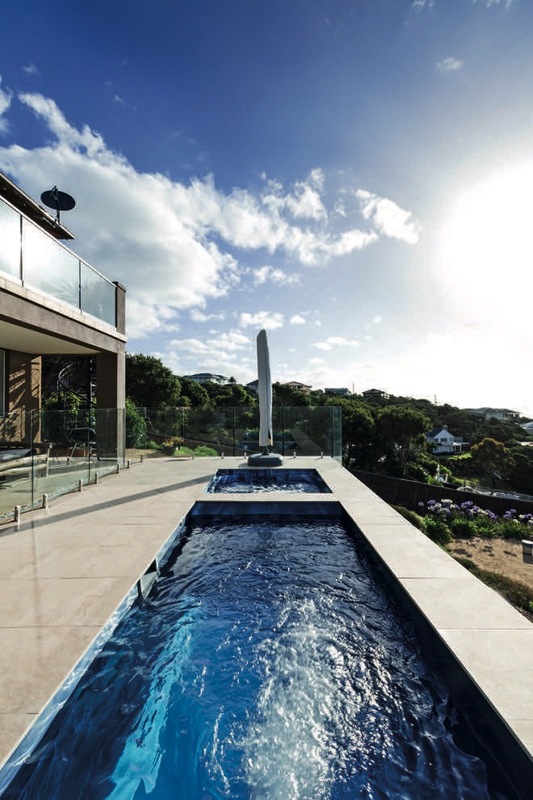 Major construction works were required for the foundations of the very sloping block, but as anyone can see, the final result is clearly worth it. 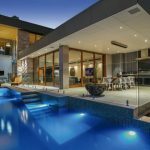 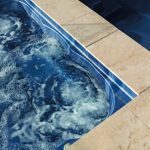 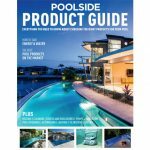 Endless Spas and Pools is an Australian family-owned business with more than 30 years of experience in the pool and spa industry. 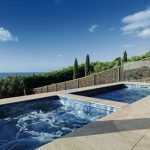 Led by co-founders and childhood sweethearts Warren and Jennifer Anderson, Endless Spas proudly employs a team of experts passionate about the relaxing and therapeutic benefits of spas and pools. 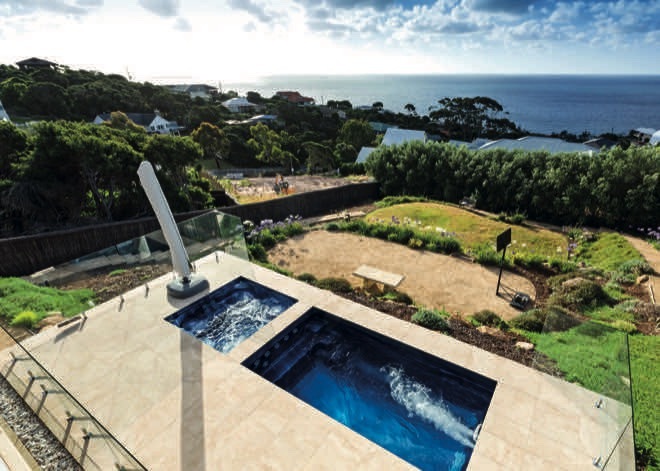 They build 80 pools and more than 100 swim spa / plunge pools a year, also specialising in dual zones — combination spas and pools that operate autonomously from each other. 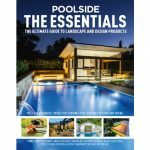 Endless Spas and Pools is a member of SPASA and Family Business Australia and has won numerous awards. 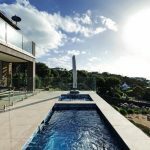 Setting an unprecedented winning streak, the company has been crowned winner of the SPASA Best Spa Retailer for 15 consecutive years.